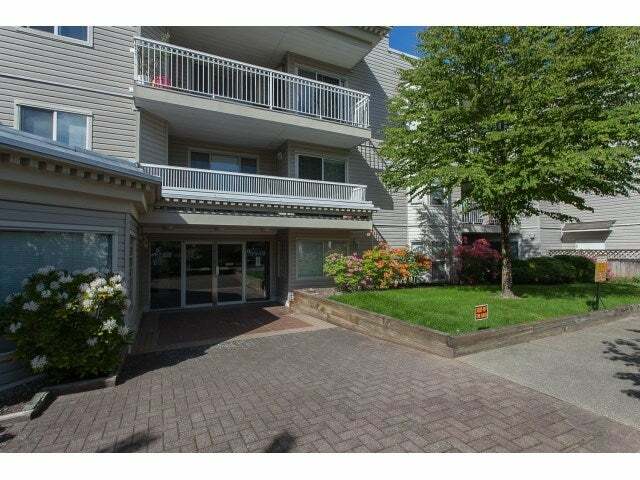 Westchester Place - This bright ground level condo with private garden patio and separate entry feels more like a town home. 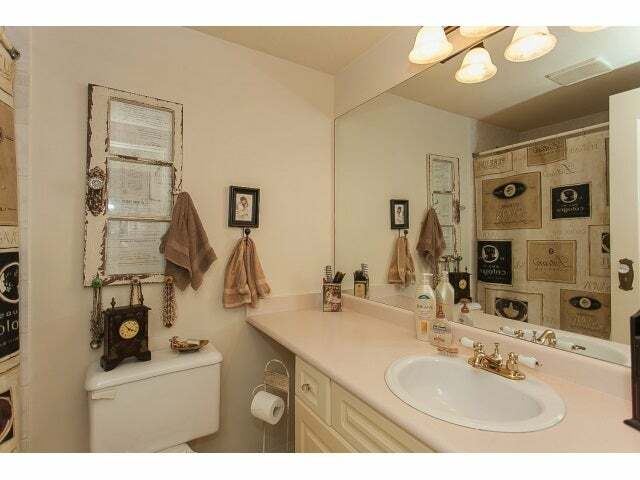 Great layout. 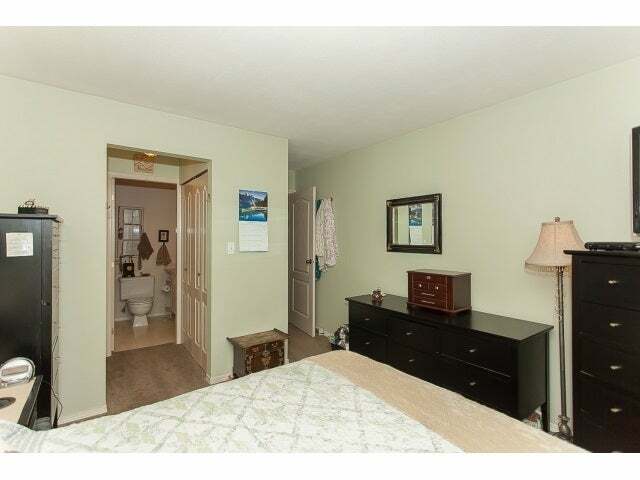 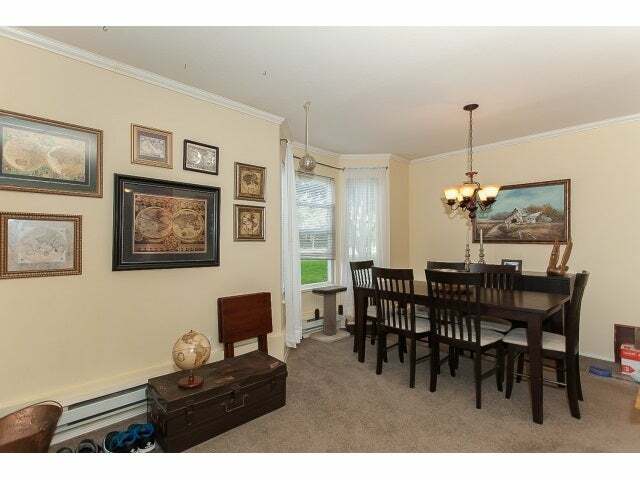 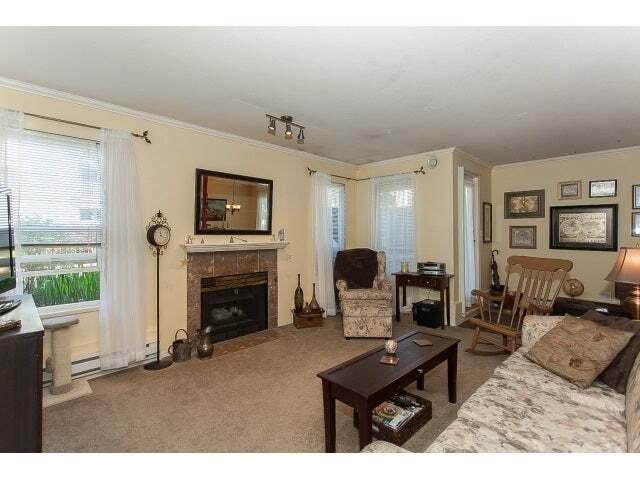 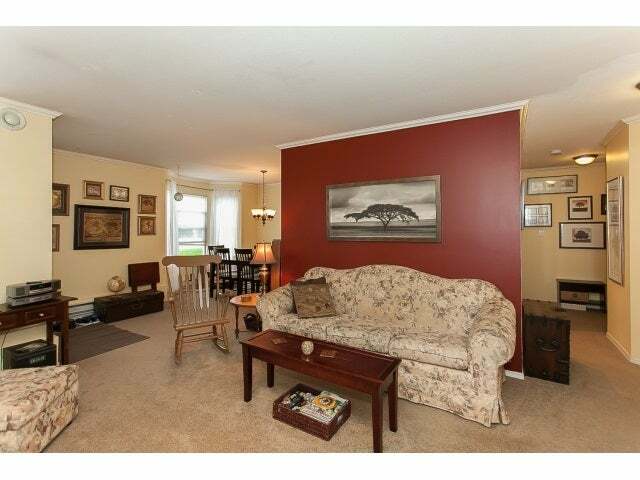 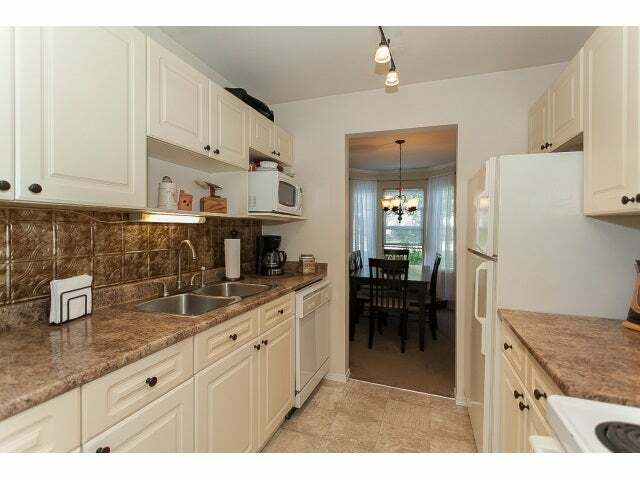 Tastefully decorated 2 bedroom, 2 bathroom corner unit! 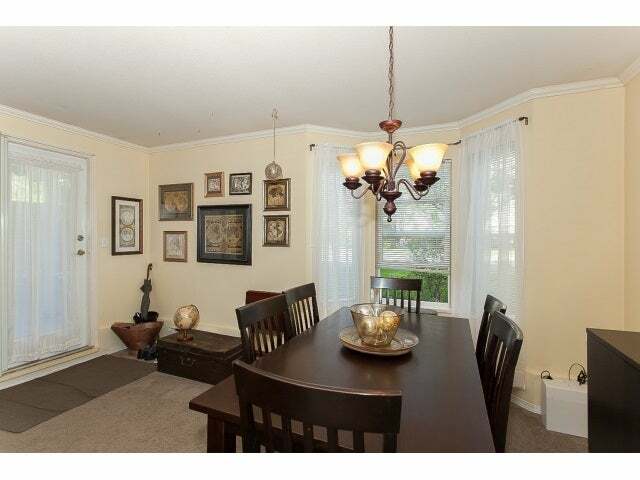 Recent carpets & paint. 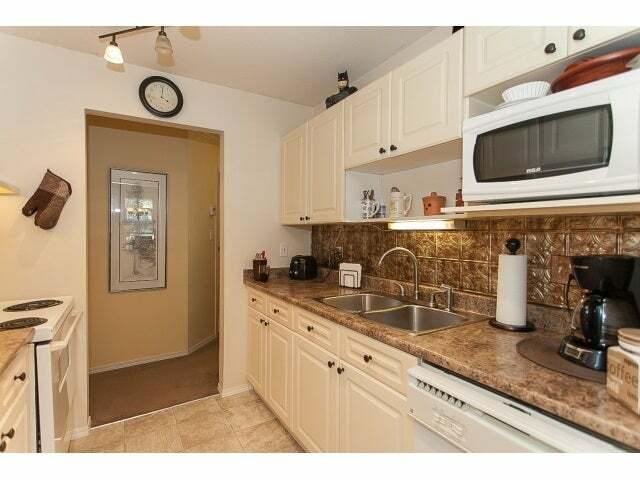 New kitchen countertops and backsplash. 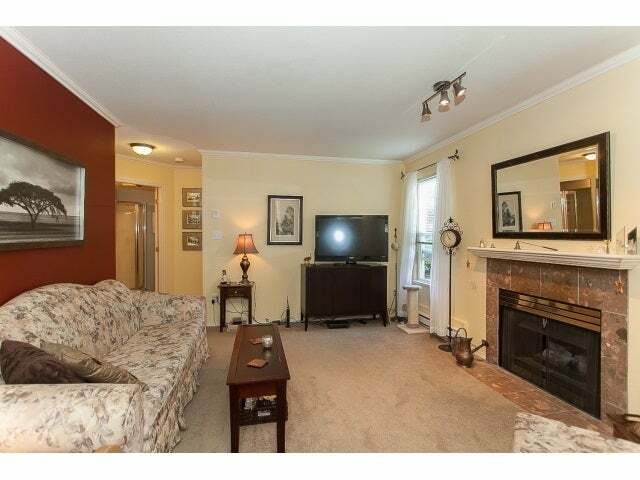 Tiled entry, gas fireplace, large patio, insuite laundry, bright & spacious. 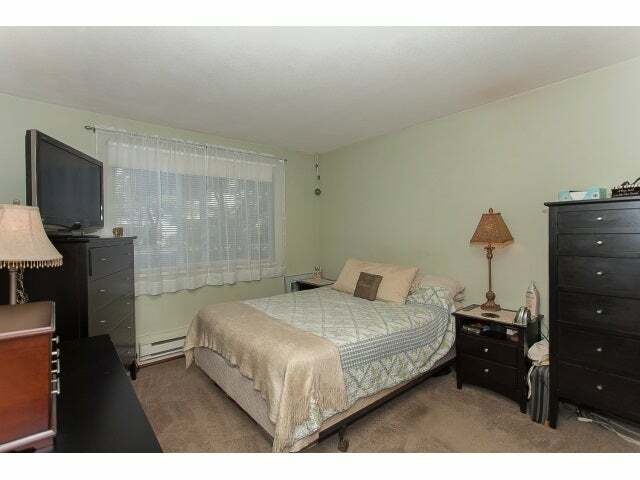 Master bedroom is facing south, second bedroom is facing west, dining and living room area is facing south and west. 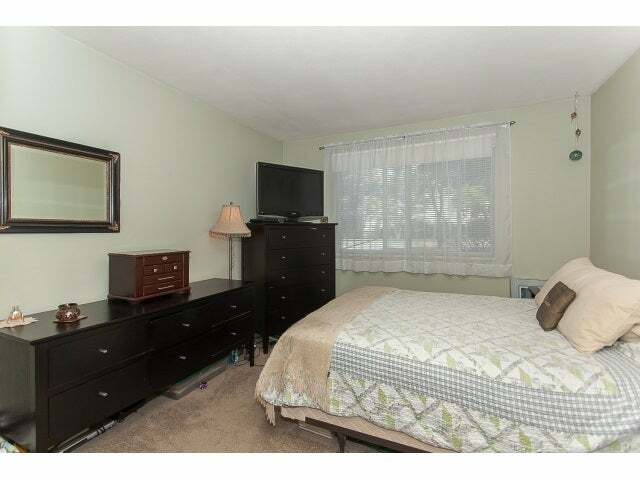 Bedrooms located on the opposite side of the unit. 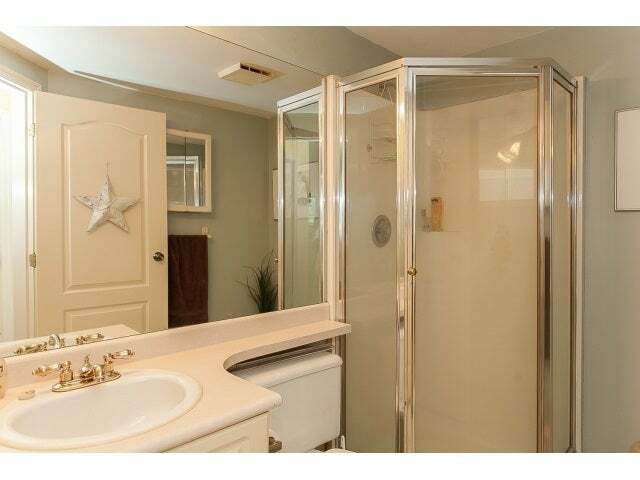 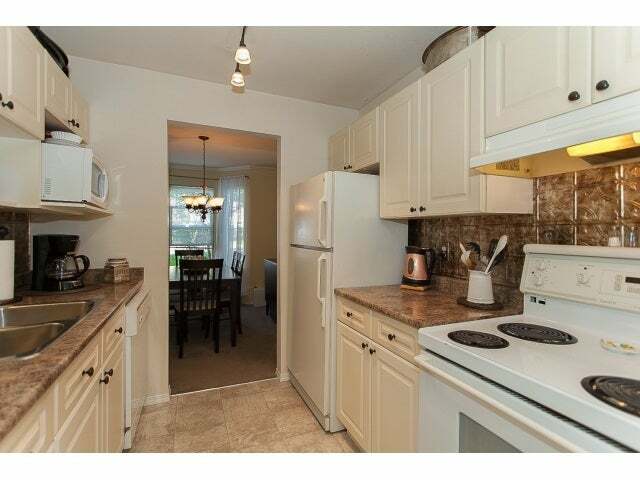 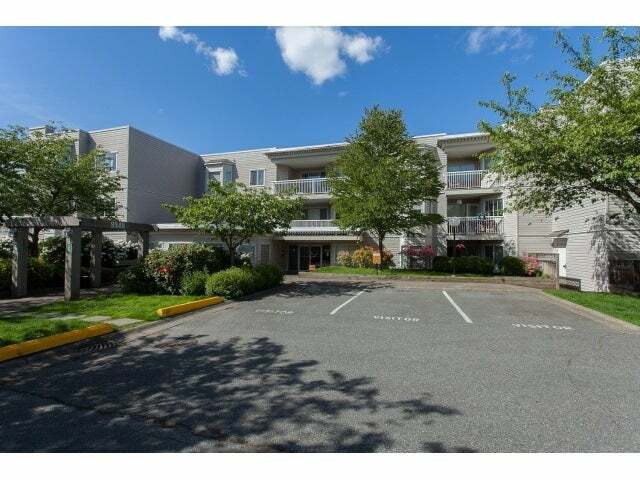 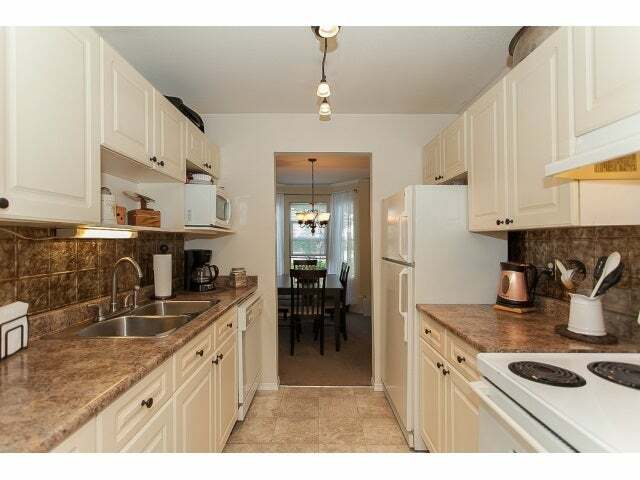 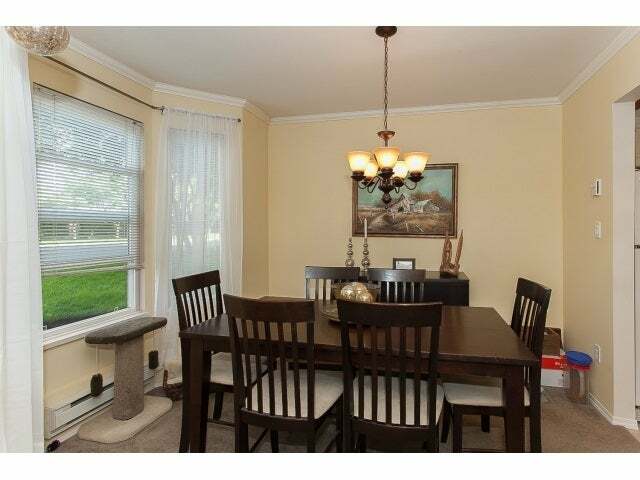 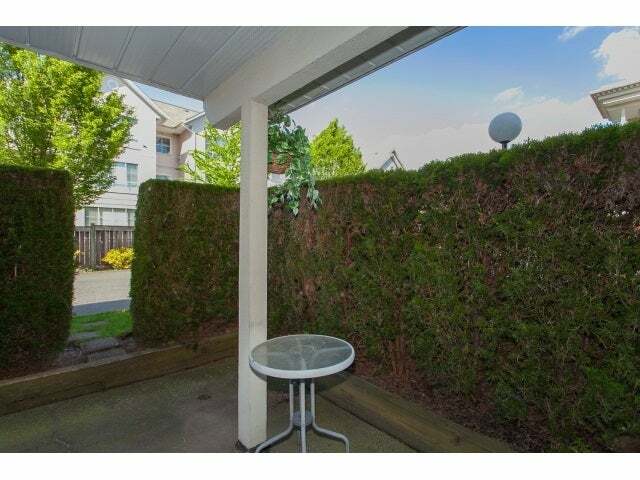 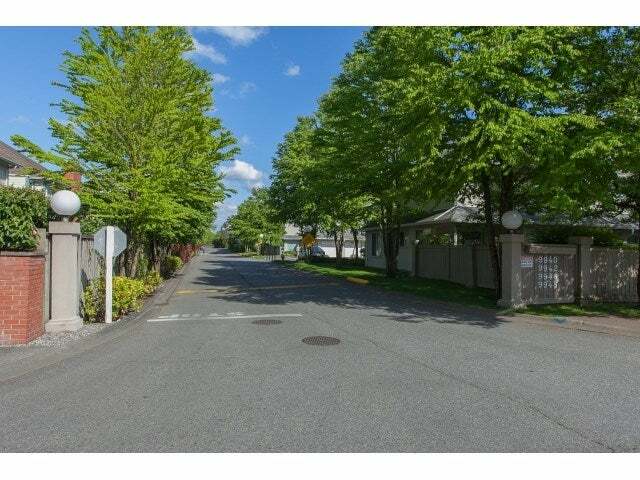 Located close to parks, schools, and updated Guildford Town Centre and T&T, etc. 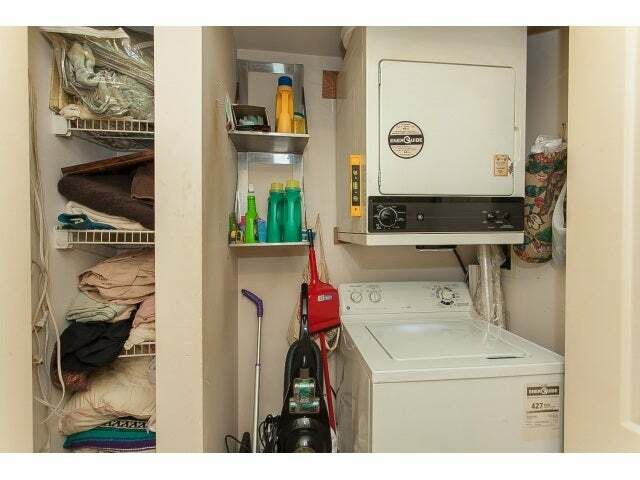 2 parking spots underground and 1 storage locker.